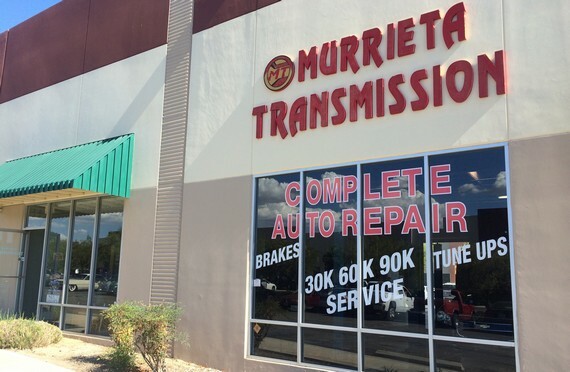 Murrieta Transmission has been proudly providing transmission and auto repair to the Murrieta and Temecula valleys for over two decades. Our experienced and knowledgeable staff have decades of experience to properly service your foreign and domestic vehicles with the latest diagnostic technologies. Our clients value having an honest and trustworthy auto repair facility that focuses on providing excellent service and quality work. SIgn up for our email newsletter to receive special deals and discounts.